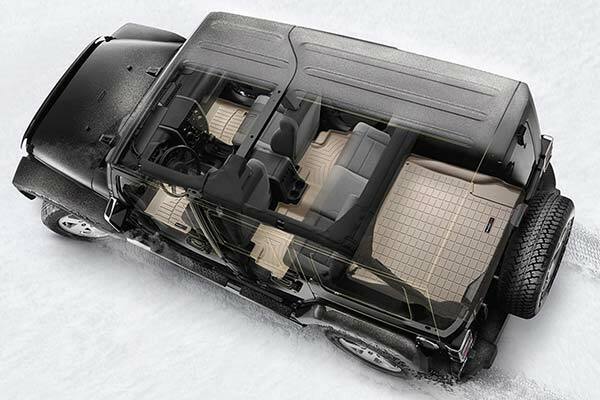 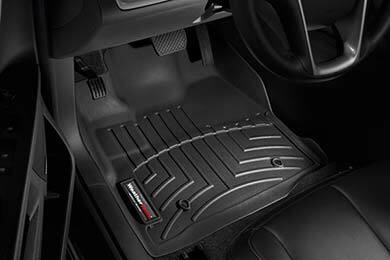 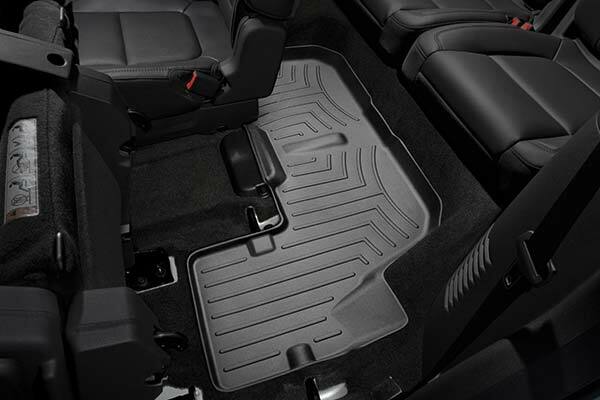 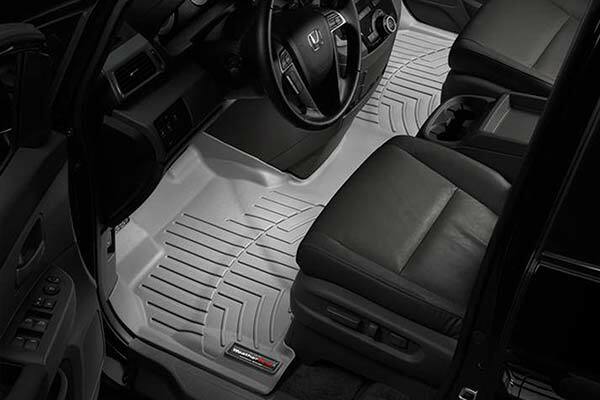 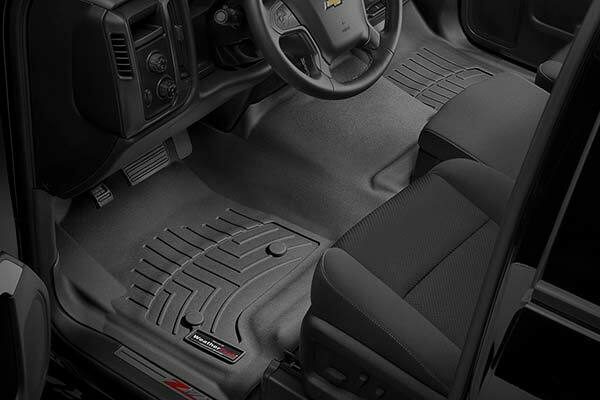 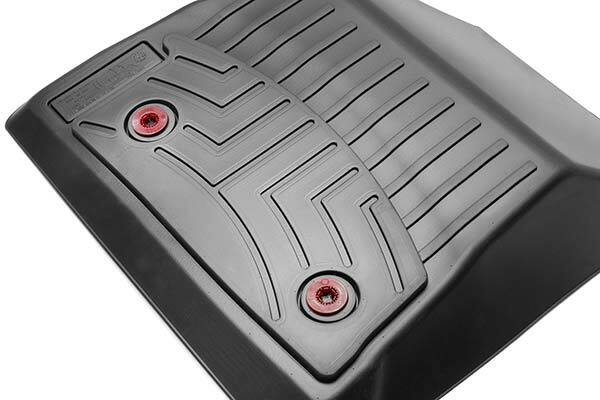 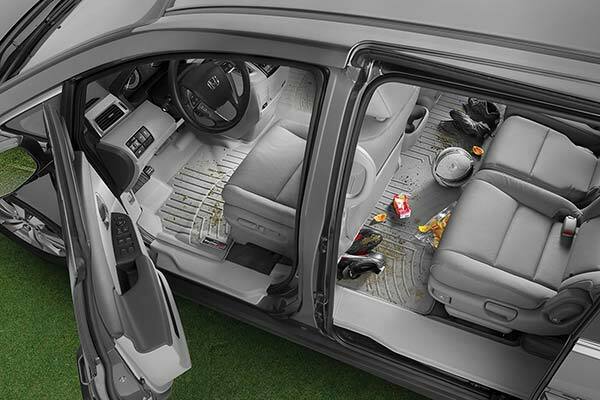 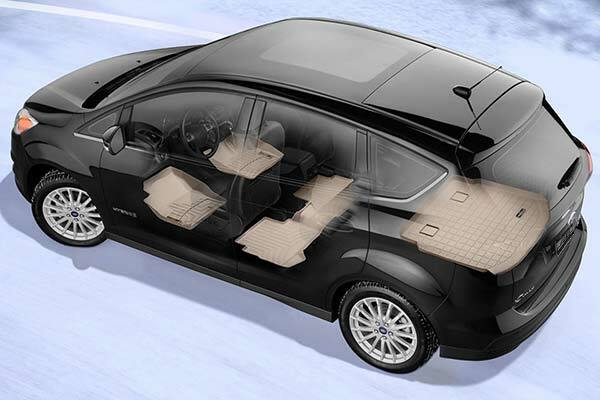 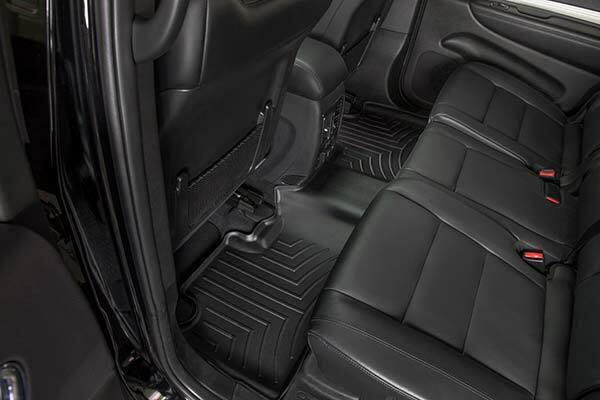 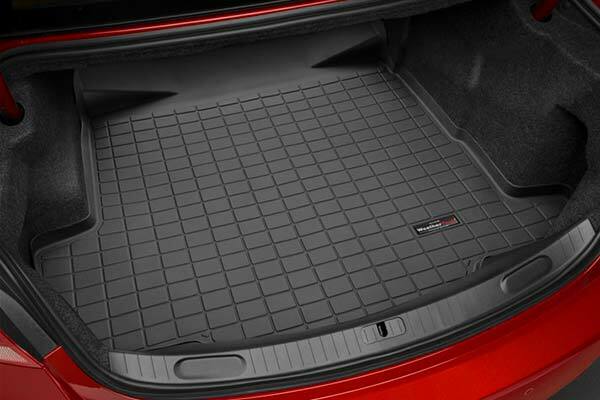 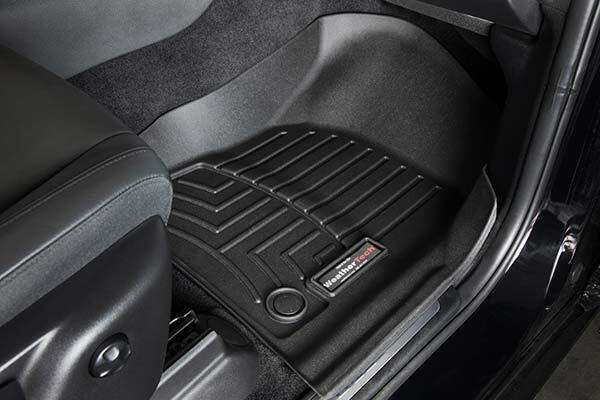 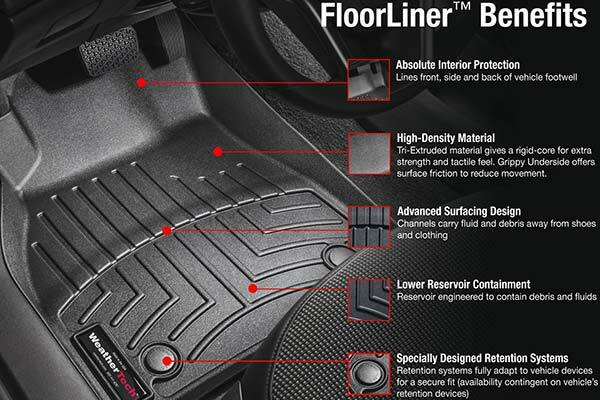 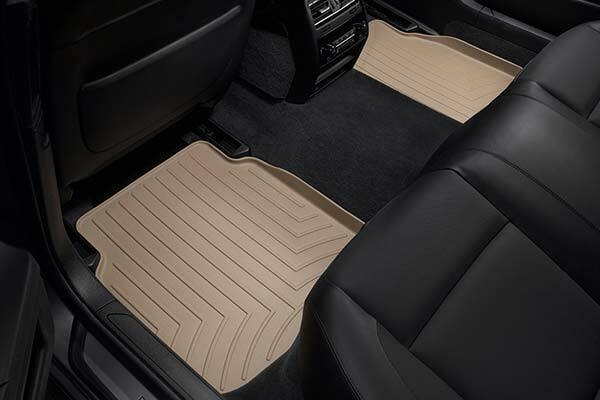 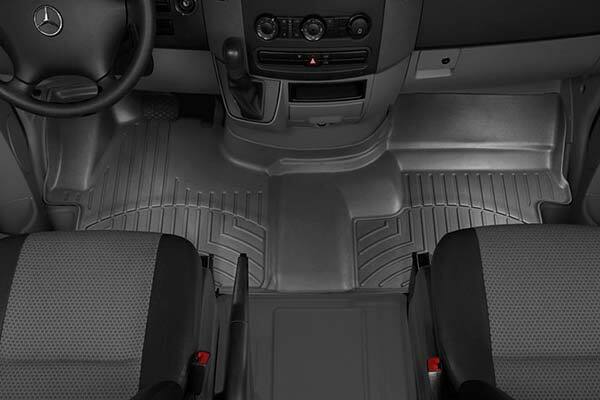 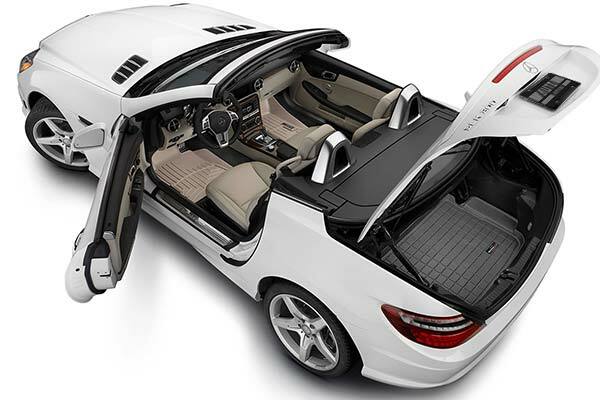 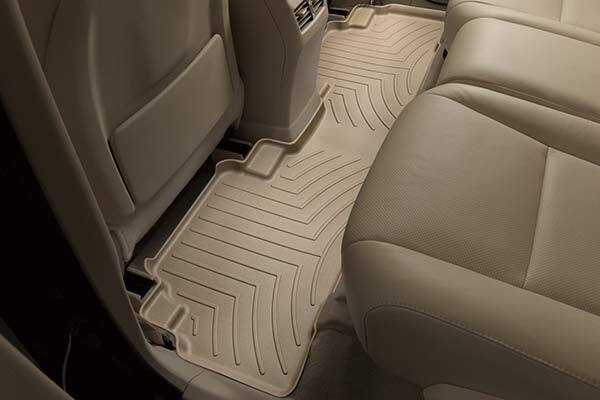 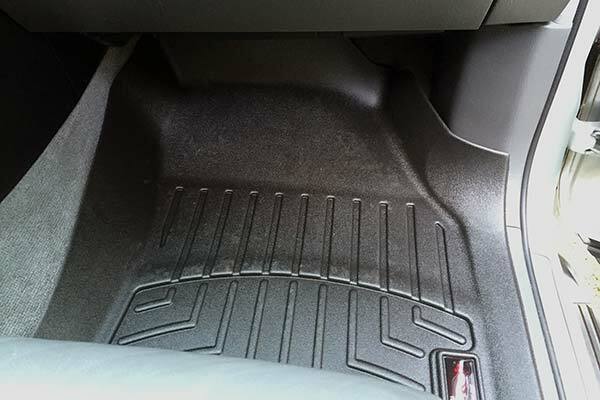 WeatherTech 476972 - WeatherTech DigitalFit Floor Liners - FREE SHIPPING! 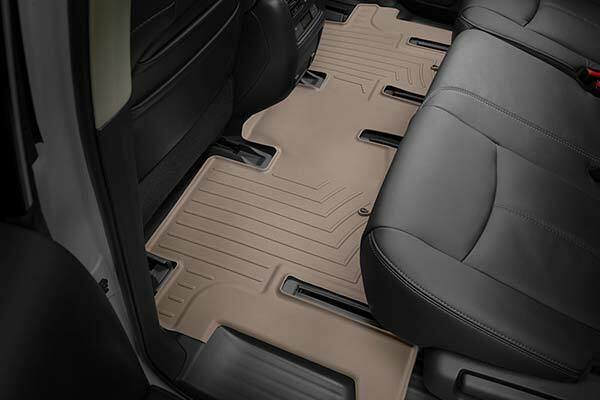 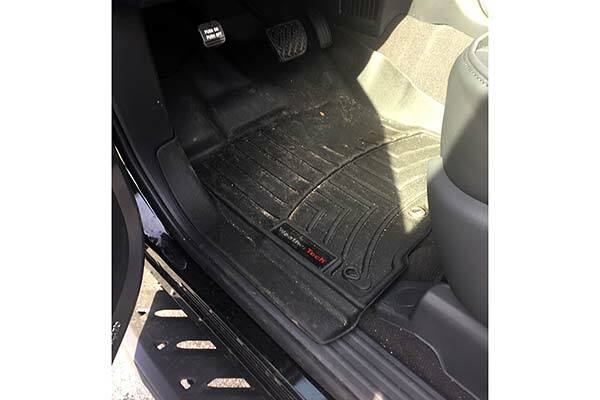 I purchased a 2015 Ford F-150 King Ranch and wanted to have floor liners. 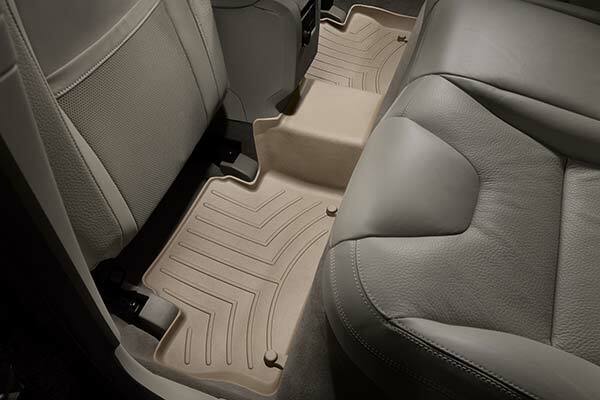 Searched for WeatherTech liners and discovered that they came in cocoa which was a perfect color match. 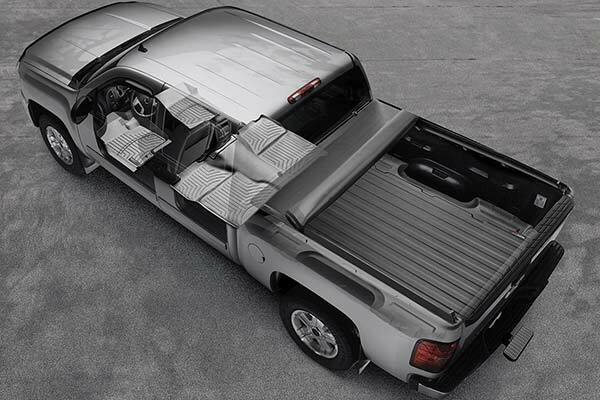 Opened the box to install them and they look great. 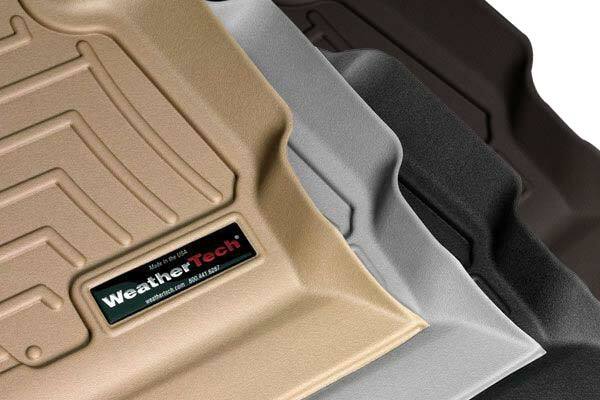 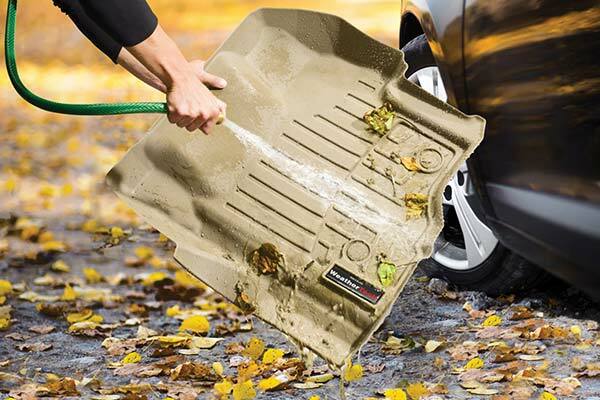 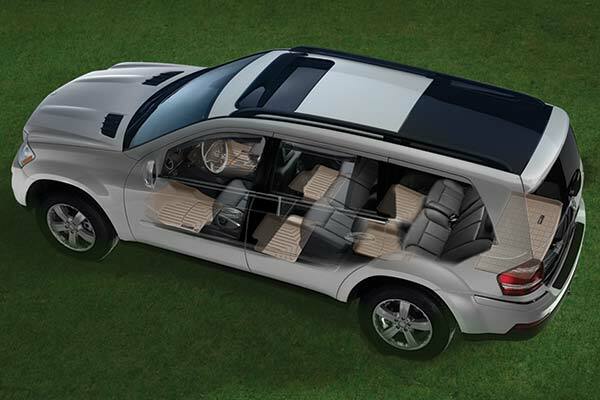 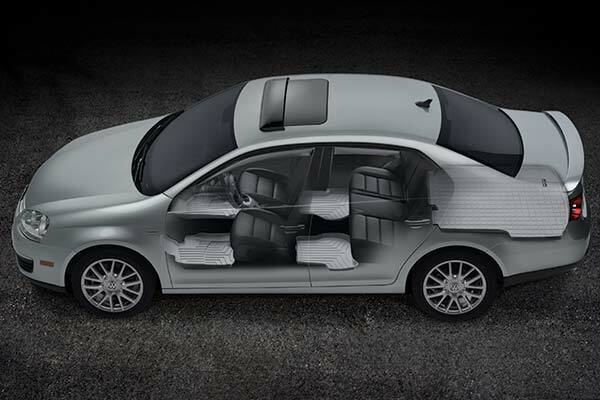 Thank you WeatherTech for an excellent product at a reasonable price point. 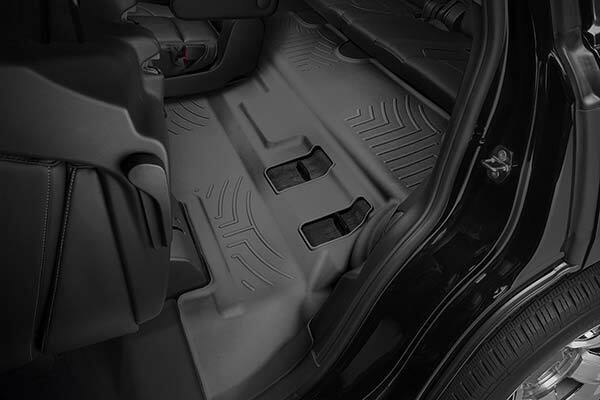 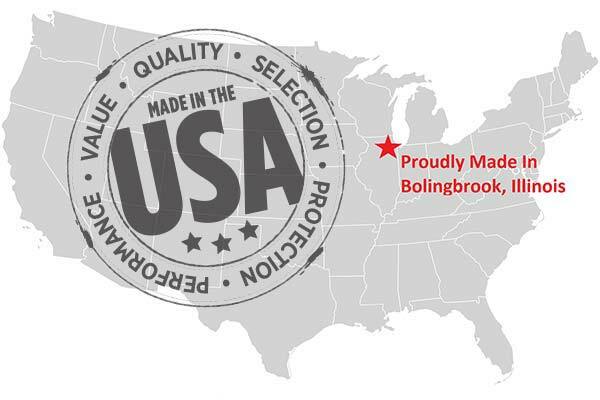 Reference # 767-150-018 © 2000-2019 AutoAnything, Inc.